 Transmission Archives - AutoNetTV Media, Inc.
Every item has a recommended interval and it’s hard to keep it all straight. Let's talk about transmission service. It can be easy to forget about getting your transmission serviced because it doesn't need it very often.